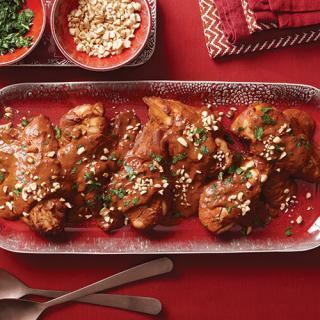 This is a simple and healthy dish for the new year. The flavors all come together so nicely too. Begin by preparing your pork. Add seasonings and place in roasting pan. 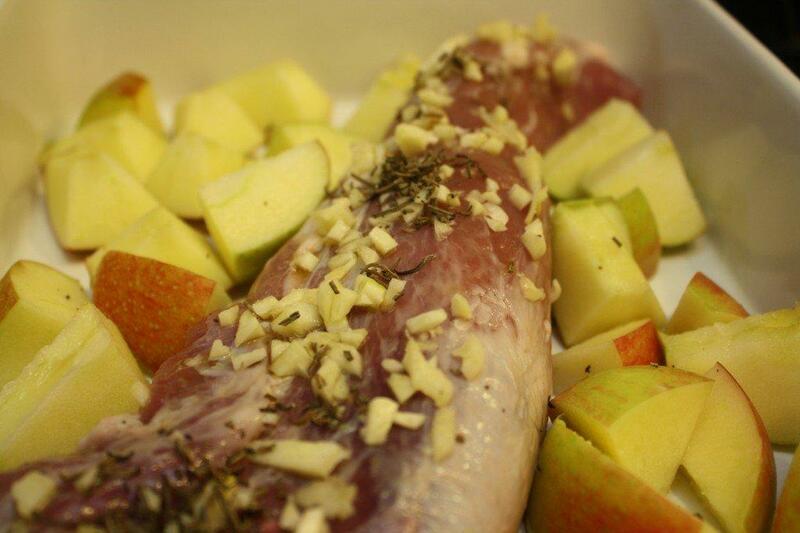 Place apples around the pork. 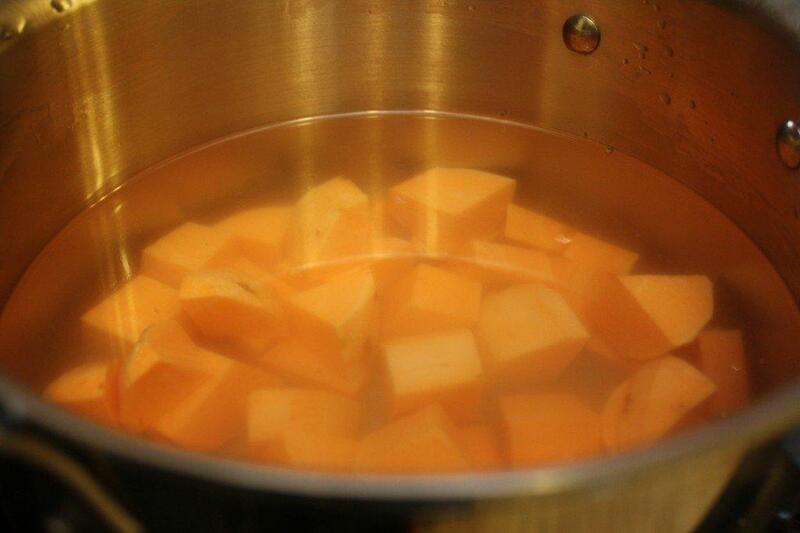 While the pork is cooking, peel and cube the sweet potatoes. 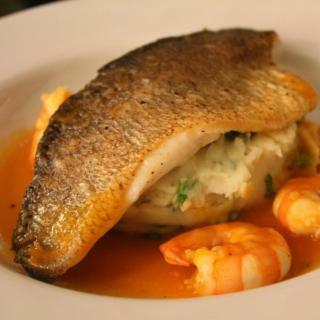 Boil until soft and tender. 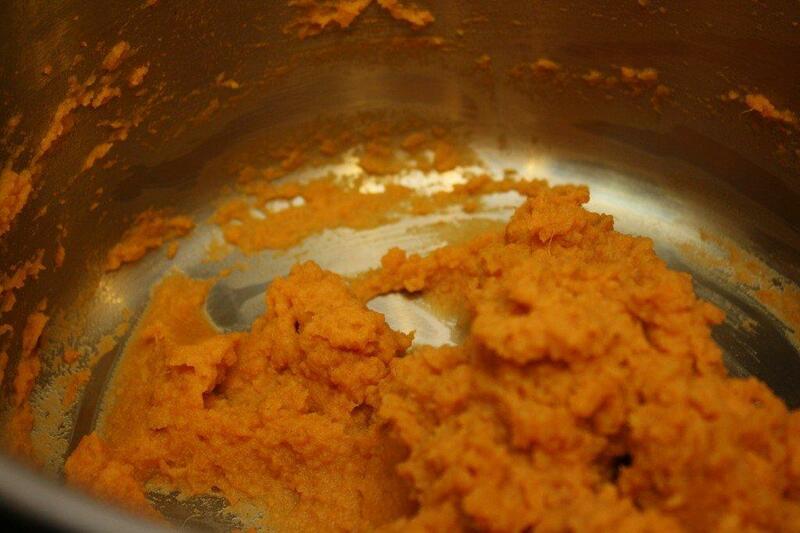 I usually find sweet potatoes so good on their own that I rarely add anything to them after I mash them. Typically just cinnamon. Some people like to add brown sugar or butter for some added taste. Really, the world is your oyster with this one…the choice is yours. 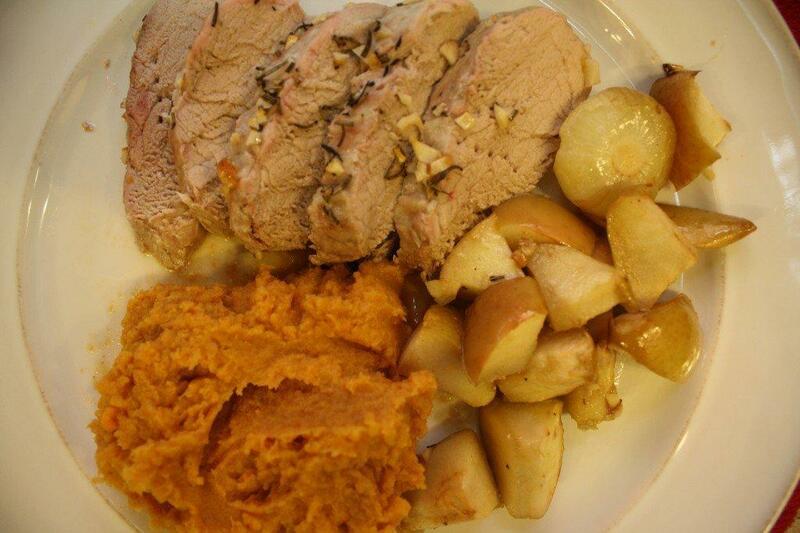 Slice the pork, serve with the apples and sweet potatoes. 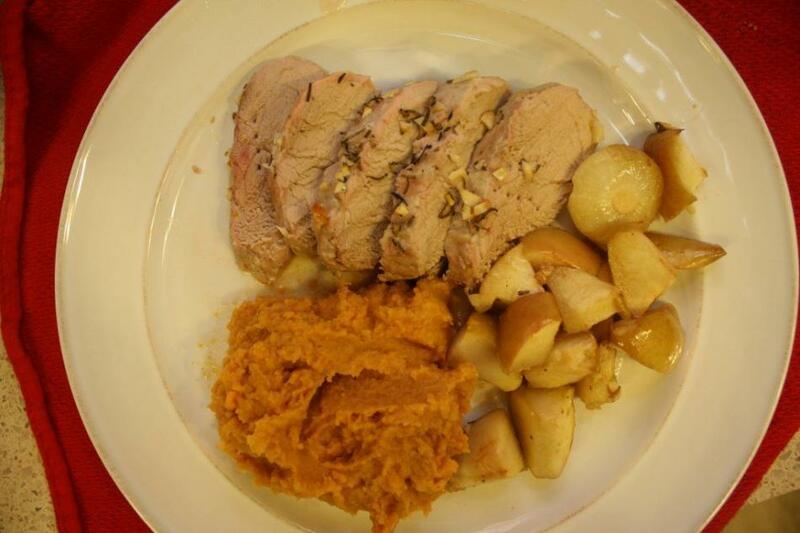 How to make Roast Pork with Mashed Sweet Potatoes and Roasted Apples ? Don’t think it’s hard to get prepared because the name is long. 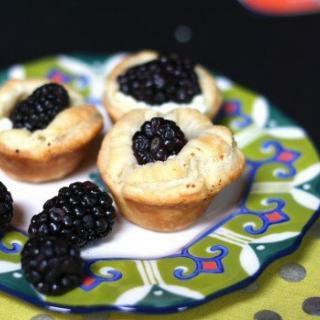 very simple and very tasty. Place the pork in a greased roasting pan. Use your hands to massage the garlic and rosemary into the pork. 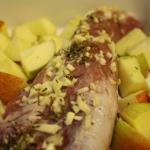 Slice the apples into large chunks and place around the pork. Roast the pork for about 15-20 or until the juices run clear. Meanwhile, peel and cube the sweet potatoes. Place in a pot and cover with water. Boil until the potatoes are fork tender. Drain the potatoes and use a potato masher or ricer to mash the potatoes. Season with cinnamon, butter, and/or brown sugar. Slice the pork into 3/4 in. pieces. 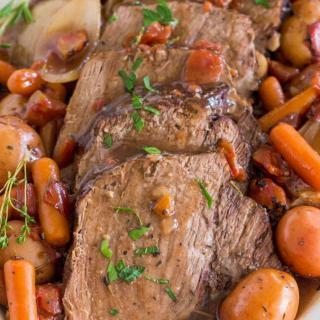 Serve with apples and sweet potatoes.